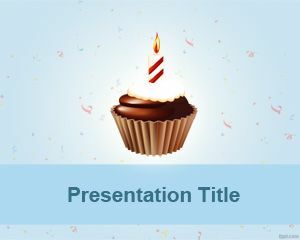 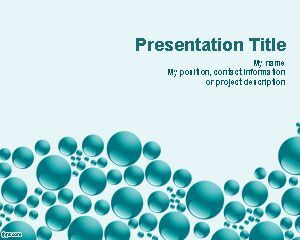 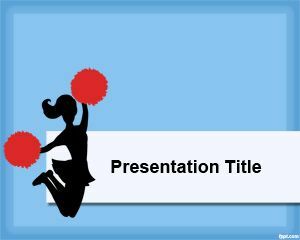 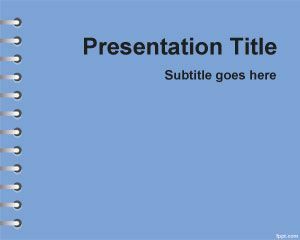 Donuts PowerPoint template is a free Donuts template that you can download for presentations on foods but also for other nutrition presentations or healthcare presentations. 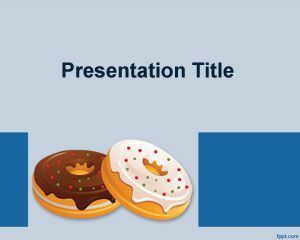 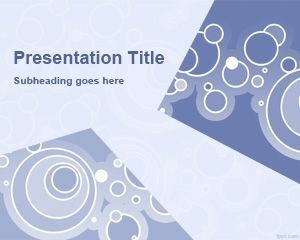 This Donut PPT template uses a Donut image just like those Donuts in Dunking Donuts but you can download it as a free PowerPoint presentation template. 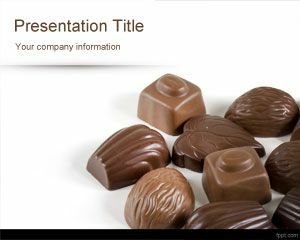 The slide template is also a good one for those who need to create presentations describing how to make homemade donuts, show donuts pictures, or embed donuts recipe in a slide, or even donuts or doughnuts.